Despite what you guys might think due to the ton of Ural stories I've written here, my very favorite OEM is Yamaha. The first bike I ever bought with my own money was a burgundy 1980 XS850SG, and that bike is still my daily rider 20 years on. 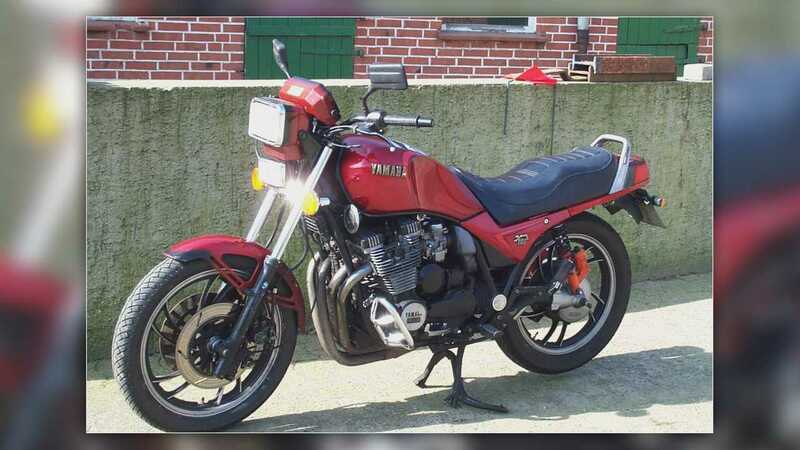 Over the years I've owned plenty of other Yamahas—Secas, RD200s, random others—and they've won me over with their looks, reliability, and quirky charm. I've talked about why I love Yamaha before, but have I ever talked about the one thing that sorely disappoints me about the company? No? Well, read on. Dammit, Yamaha. Where the heck is my retro-modern XS1? 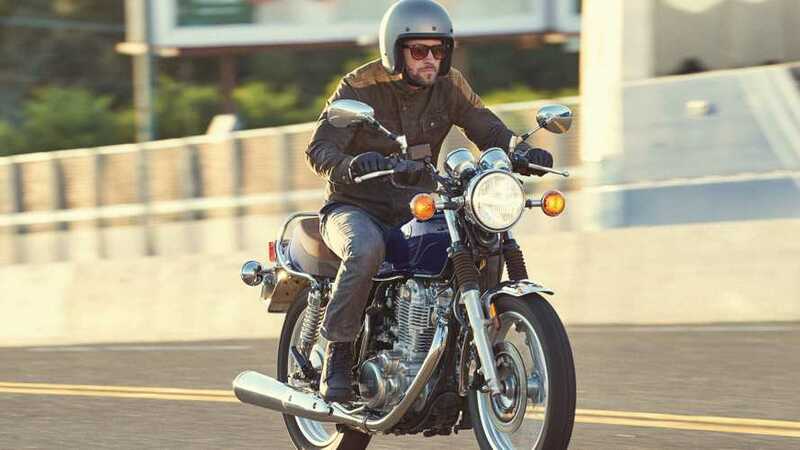 Yamaha's XS1/XS650 is one of the company's most iconic bikes. 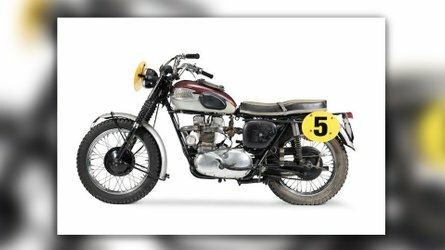 Released in the late-60s, it was Team Blue's first four-stroke bike, a modernized and improved 650cc parallel twin inspired by the big twins put out by British marques like BSA, Triumph, and Norton. The bike was revolutionary, not just for its engine but for its performance, technology (self-canceling turn signals! Disc brakes! A horizontally-split crankcase! 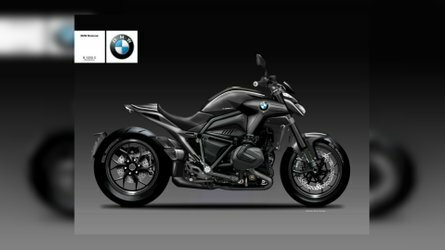 ), and it gave birth to the powerful XS series of big-bore triples and inline fours. At the time, Cycleworld called it, "The Bonneville that Triumph should be building." A bold statement, right? 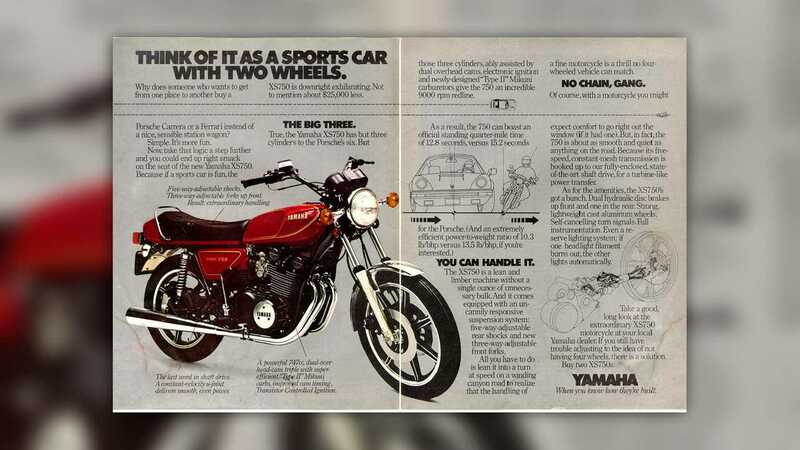 Sure, but it was true and all these years later Yamaha's still around and Triumph went through a dozen different bankruptcies and rebirths before finding its footing again in the late 90s. 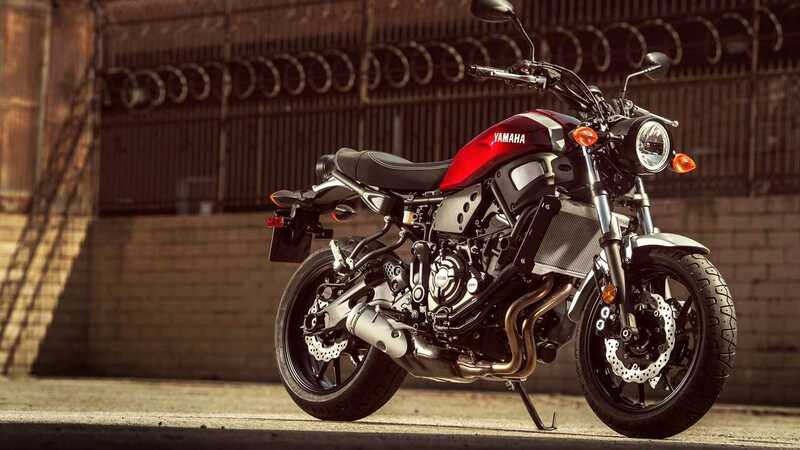 Fast forward fifty or so years, and Yamaha has another revolutionary middle-weight parallel twin engine—the 689cc, water-cooled, crossplane mill out of the XSR700. This engine rules just as hard as the old XS1 mill did, and the bike it powers is just as revolutionary. Thing is, that bike—the XSR700—is also, well, kinda boring. 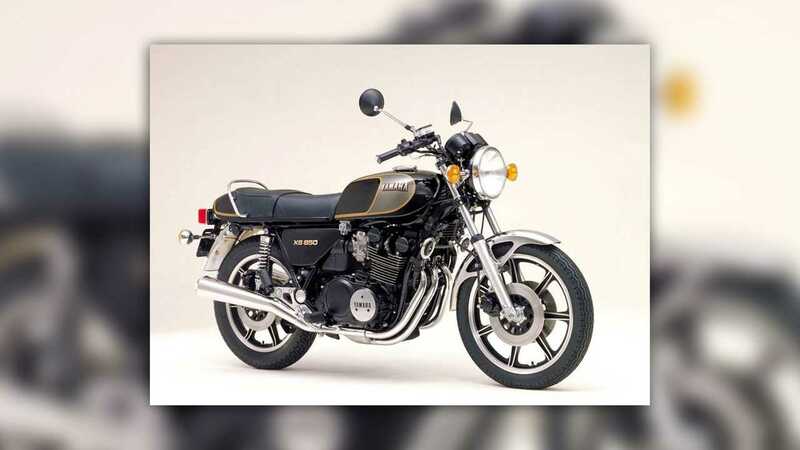 Yamaha claims that it has retro-styling, but to me, it just looks like one of the MT-series bikes (which also rule, BTW) wearing some old 70s clothes it found at the back of its parents' closet. It's close, but it's just not cool enough. So, how do we fix this? Let's look at Team Blue's "Sport Heritage" line. It, uh, it ain't much. You have the totally bonkers VMAX, the Bolt (Seriously, Yamaha? Seriously? 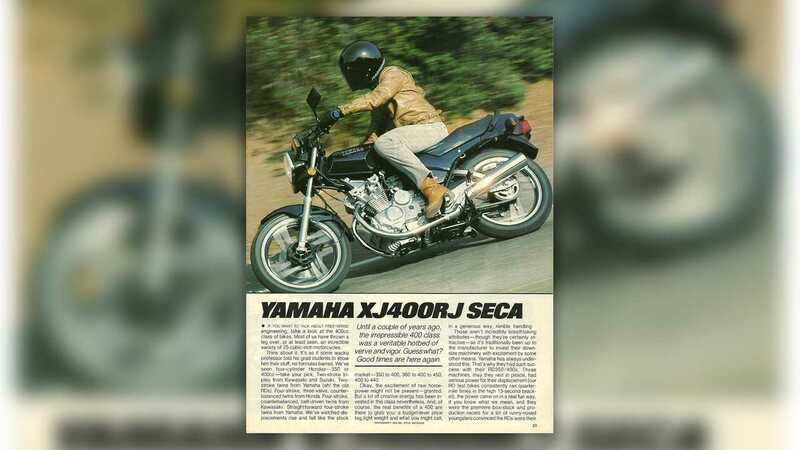 ), the XSR700 and 900, the SR400 (R.I.P. ), and the V Star 250. *takes a deep breath* Yikes. Yikers island, you guys. This lineup really doesn't inspire a lot of confidence or look very "retro" or "vintage". Why are the Bolt and V Star in the Sport Heritage line? They're just cruisers. I guess the VMAX makes a kind of sense in there, but that should really be in its own category. 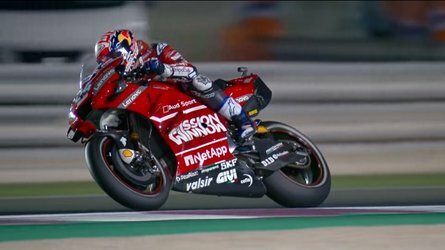 Crazy Powerful Bikes That Are Designed To Kill You And Look Good Doing It, maybe? I don't know, I'm not a marketing guy. What I do know is that this motley assortment of bikes may all be individually spectacular (and they are, for the most part), but together? Eeeeeeeeh. Here's what I'd like to see. 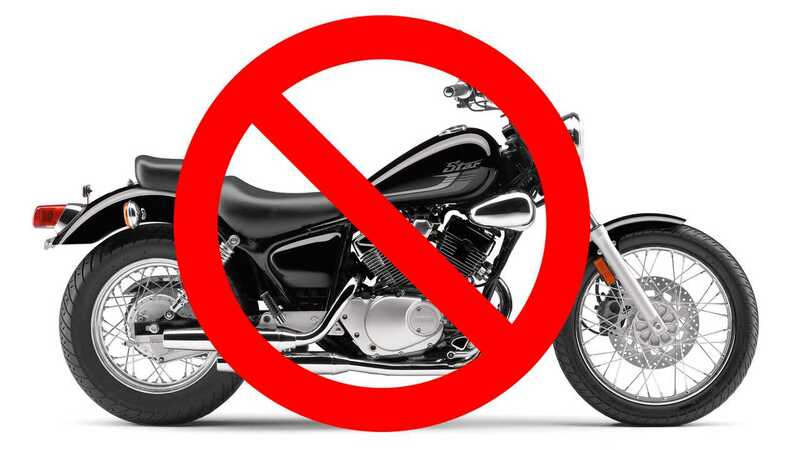 Dump the bolt and V Star into a cruiser category with the bigger Star bikes or, better yet, dump them altogether. Put the VMAX in its own crazy category for crazy people. Now, what's left? Well, just the XSR700 and 900 since the tiny, mighty SR400 got the axe this year. Two bikes do not a whole category make, however. Not one with a name like "Sport Heritage" at any rate. 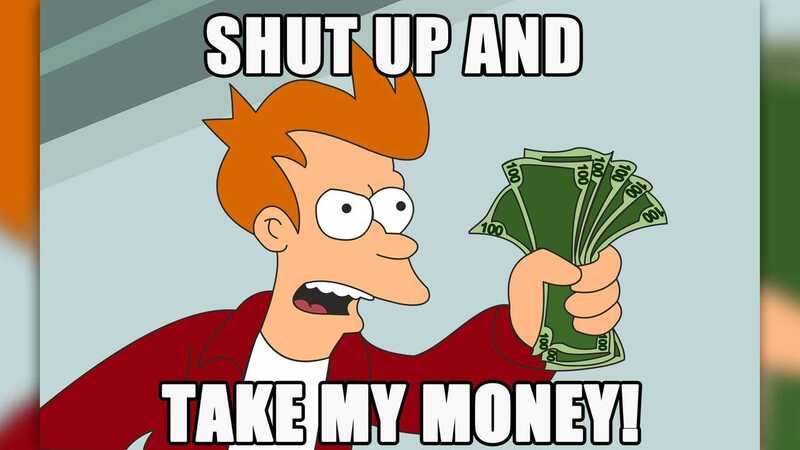 Here, then, is what Yamaha should do. 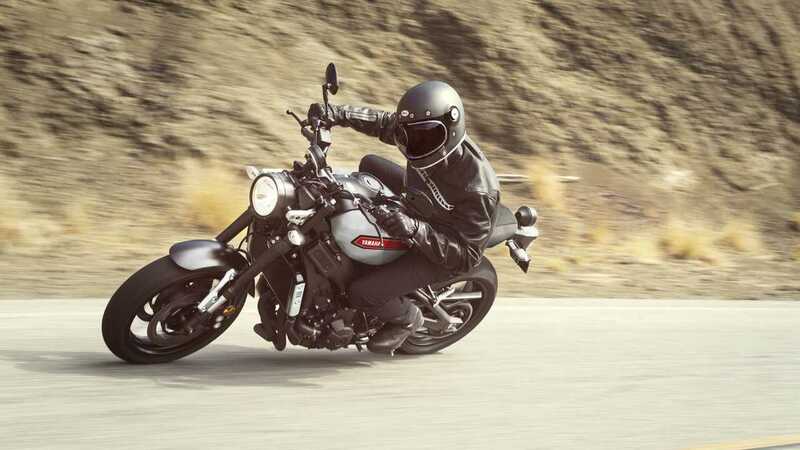 Remember the whole, "The XS1 is the Bonneville that Triumph should be making" thing? Well, it's time for Yamaha to once again take a page out of the Brits' book and use it to build a machine that'll blow them out of the water. Build a line of real retro bikes like Triumph's neo-Bonnevilles based around the 700cc twin and 900cc triple mills. Make 'em look like the old XS650, the XS850, and their assorted kin. Tart 'em up with old school paint schemes and lots of chrome and brushed aluminum. Bring back the old names and looks and give them all the modern bits and bobs, as Triumph did. Call them the XS Classics or something. Again, not a marketing guy. 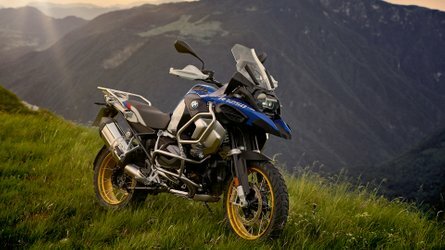 As for the XSR bikes, keep 'em! They are pretty rad, after all. Just rename them something like XSR-J SECA IIs or something. 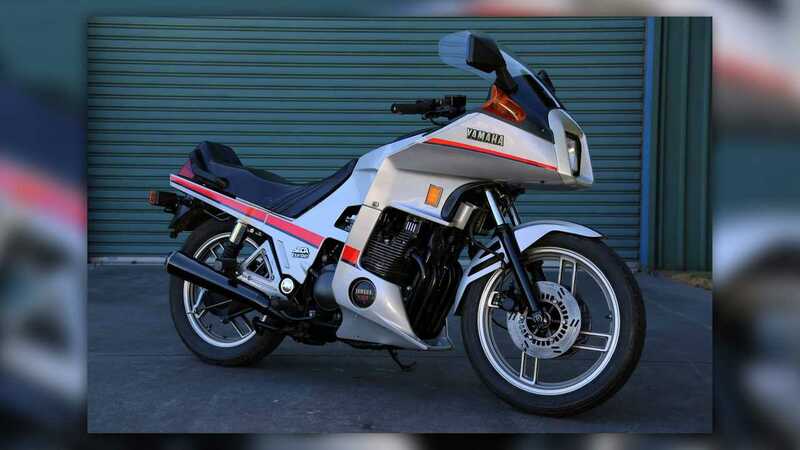 Bring back the good old SECA line (along with forced induction and square headlights and tiny cyberpunky fairings) and make them a kind of retro naked streetfighter. If you wanted to get really crazy, you could toss the 320cc mill out of the R3 into a retro frame, call it the XS300, and market it as a beginner retro! Once you do that, all you have left to do is resurrect the venerable SR500 to take the SR400's place and presto! You're off to the races. 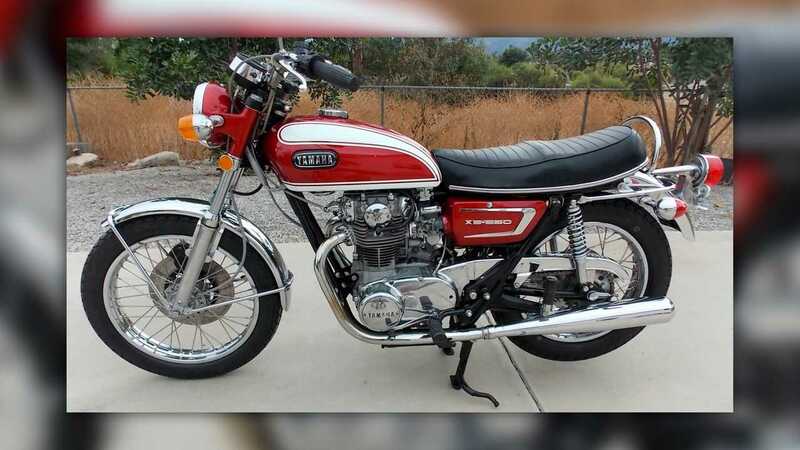 Photos: Mecum, Classic Motorcycles, Yamaha, The Internet.